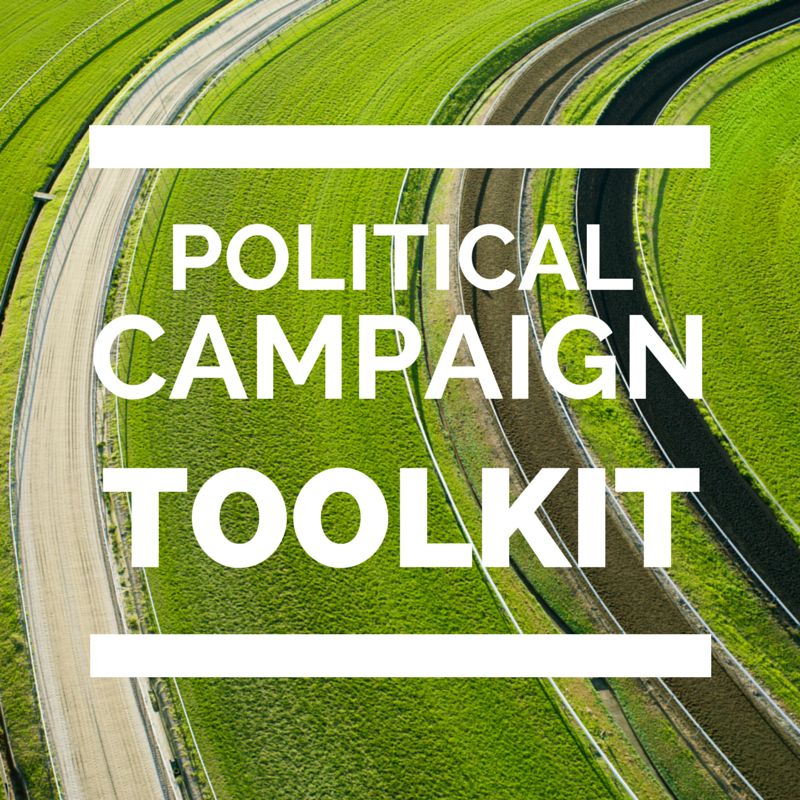 What political parties who are innovating need is to see new ideas and tools up close. Here are some resources to get you started. Global Standards for Political Parties. While every election system is different across the world, there are standards for successful political parties that can be followed and measures. Political Campaigning, West vs. East: Prepared for a political party briefing in Eastern Europe.